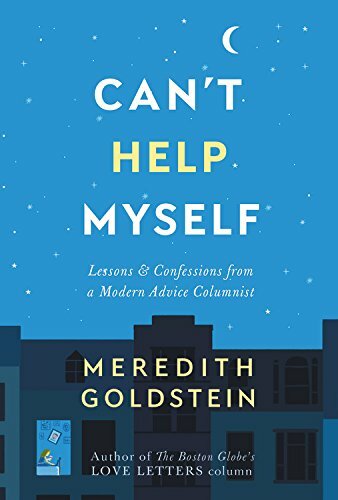 Every day, Boston Globe advice columnist Meredith Goldstein takes on the relationship problems of thousands of dedicated readers. They look to her for wisdom on all matters of the heart- how to cope with dating fatigue and infidelity, work romances, tired marriages, true love, and true loss. In her column, she has it all figured out, but in her real life, she is a lot less certain. Whether it's her own reservations about the traditional path of marriage and family, her difficulty finding someone she truly connects with, or the evolution of her friendships as her friends start to have their own families, Meredith finds herself looking for insight, just like her readers. As she searches for responses to their concerns, she's surprised to discover answers to her own. But it's after her mother is diagnosed with cancer that she truly realizes how special her Love Letters community is, how this column has enriched her life as much, if not more than, it has for its readers.